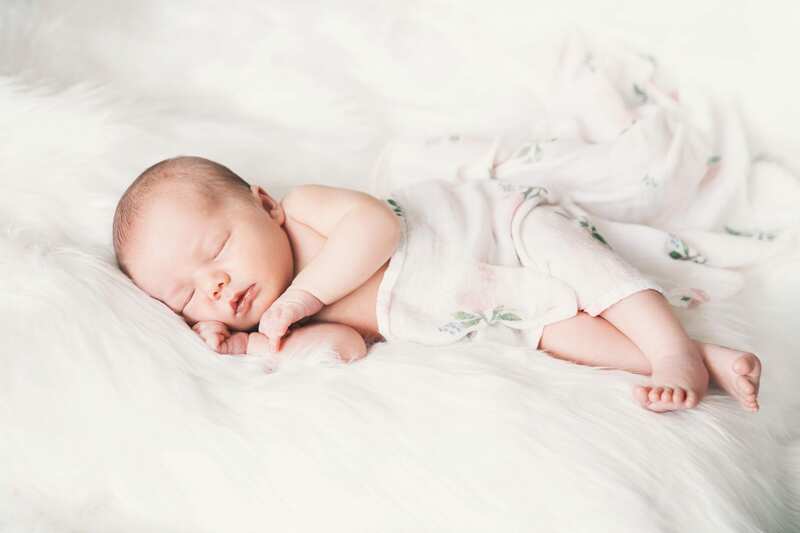 This, apparently, is Jackson’s third year to be number one for baby boys’ names and Sophie, Emma and Olivia and have been in the top three for girl names for the past four years. Wow! If you want to look at the top 100 names of each for the year, check it on their site here. When it comes time to picking out a name for your baby, some people prefer naming their children new and original names while others like traditional or family names. I personally like all of the above, but I wouldn’t want to have a name too high on the list. That’s just me though. I was curious to hear what our Blogger Chicks thought about this since three of them are currently expecting. They have shared with me names that they like and think will be big in 2016. 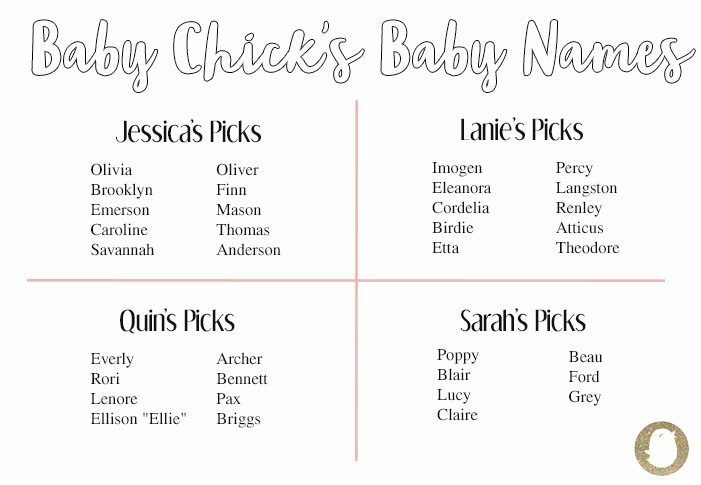 Since I go to quite a few births and help many new parents, I’m constantly hearing new baby names and have a good idea of which ones will be popular this upcoming year. I have come up with a list that I think will be the hottest and most popular baby names in 2016. 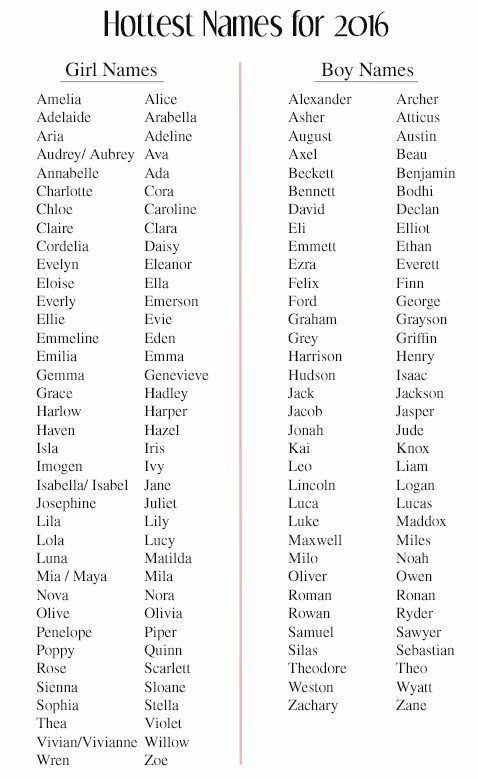 Do you like popular names or do you prefer to have your child’s name not even close to a hot list? What are some names that you love and think will be a big hit in 2016? Share with me in the comments below. I want to know!